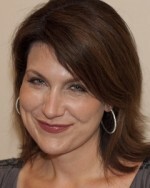 Dawn Marian is an empowerment catalyst located in Minneapolis, Minnesota. A prolific healer and teacher, she leads her students and clients into the Akashic Records to reveal their deepest truths, break through unsupportive beliefs and limiting patterns, and live life feeling connected to Source, abundance, and unconditional love. She specializes in healing past life and childhood traumas that prevent the Soul from moving forward on its path. 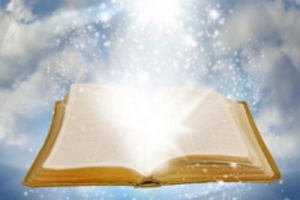 Dawn’s one-on-one sessions bring forward the profound messages of truth and love from the Masters of the Akashic Records that connect the client to deep inner knowing and Divine guidance. Her online training programs and live workshops focus on how to easily access the Akashic Records and use the vast wisdom and energy of the Akashic Field to align to one’s Soul mission, enhance relationships, amp up creativity, step into personal power, and live radiantly from the heart. 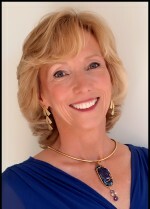 Linda Berger is a Chicago based International Akashic Record Teacher and Certified Consultant. She is also an established Women’s Empowerment Strategist specializing in helping women over 45 live a life of meaning and purpose. 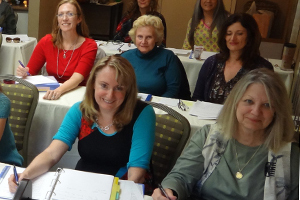 Linda’s Super Power – the Akashic Records and being fluent in the language of business as well as the language of the heart and soul contribute to making her work so powerful and heartfelt. She can help in the areas that are causing the most pain both -personal and business/financial. Spending the past 20+ years affecting transformational change at a very deep heart level to those she coaches, mentors, and teaches. Linda has taught Certified Consultants and Teachers-in-Training how to dig deep to access more profound information in the AR. She is known as the ‘Heart Teacher’ as her work in the Akashic Records is well-rooted-in the heart -often causing spontaneous healing. If you’ve ever found yourself stuck in a cycle of seemingly unnecessary and unwarranted suffering – whether financial, spiritual, physical, social, or emotional – you may find that accessing the wisdom of your soul will answer many of your questions. Lisa has more than 20 years’ experience doing just that for her clients. 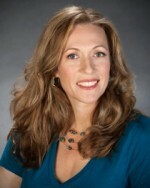 As the Founder of Akashic Knowing School of Wisdom, Lisa has taught countless students around the world how to access their own Akashic Records, using a dynamic and powerful short-cut to the Akashic Field … Lisa helps her clients and students to heal their emotional scars, clear soul contracts, and walk their own true soul path. 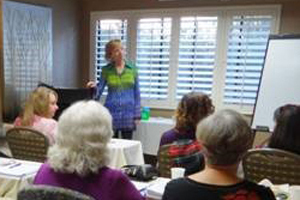 She resides in the San Francisco Bay Area and works with clients over the phone or via Skype and teaches in-person and over the phone plus offering pre-recorded Course 1 & 2. Lisa is also willing to travel to teach a class in your area if you have 10 interested students. In an Akashic Consultation Lisa specializes in empowering individuals by answering the questions that arise in their lives and by helping them to aligning with their Soul Path. Her special healing technique called “Pain Body Release ” energetically helps her clients let go of their accumulated emotional pain, which may have been present throughout numerous lifetimes. This ancient Akashic wisdom helps you at a Soul level to create the Life Your Heart and Soul Desires.